See all the Homes For Sale In White Columns here on this site. 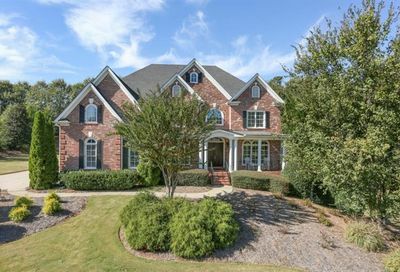 The White Columns neighborhood is located in Alpharetta GA. Start your Alpharetta home search today. This site is updated every 10 minutes with new homes. Updates have been made! 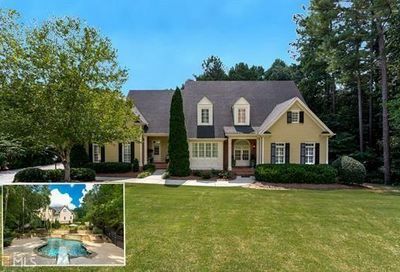 Custom built home on 1 acre PRIVATE LOT w/heated salt pool. 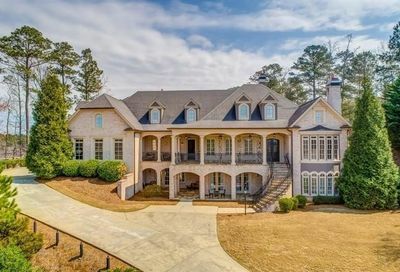 Loaded w/amazing architectural details, unique features & top of the line finishes & appliances. One of a kind & not like the others! Charm & character inside & out. Can’t Find The Perfect White Columns Home? Use Our Search! Not Enough Homes for sale in White Columns? We’ve got multiple options to help you. 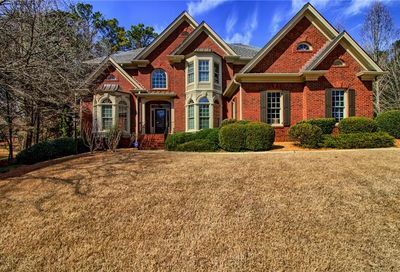 You can just type in what you want on the search bar or you can click on the image to the right (or the “Search For Homes” link above) and then type in the Subdivision in the bar (a drop down will appear) or you can search on the right side of the site where we’ve listed all the most popular Alpharetta Subdivisions.